My friend got this gun when he was 7 years old. 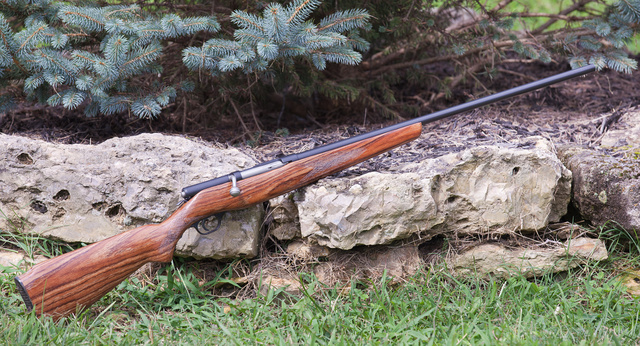 By the time I saw it, the old bolt action 410 was rusty, nasty and had severely damaged wood with little finish left on it. Then Buck Williams from WW Guns had a go at it. He overprinted the beat-up wood with grain, Cerakoted the metal to approximate the original appearance and clear-coated over the top for durability. The gun now literally looks better than it did when new. 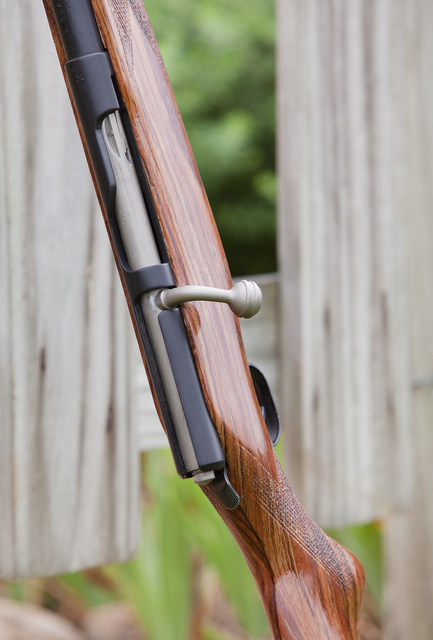 This entry was posted in shotgun and tagged 410, bolt action, Cerakote. Bookmark the permalink. 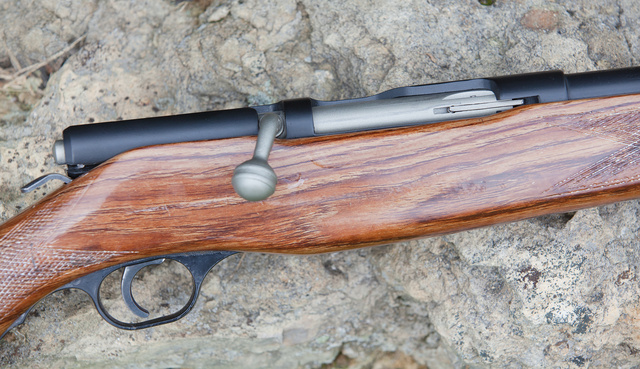 My dad used to have a gun just like that when he was a boy. A few years ago, he saw one at a gun show and impulse bought it. He let me redo the stock and fix a few other things on it. When he died, it passed on to me. It’s a great target and varmint gun.